London is set to welcome a new 10,000 capacity venue later this year. 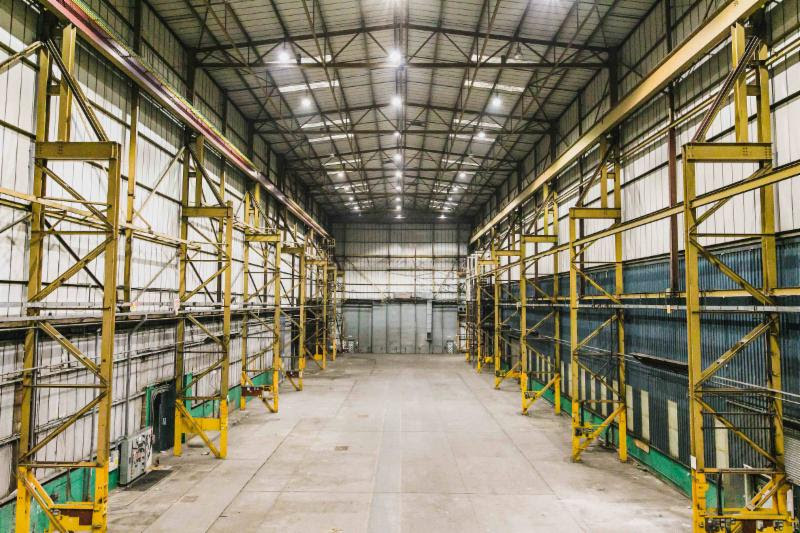 The Drumsheds is a brand new performance space, a series of inter-connected warehouses that link with 10 acres of outside space. The new venue is situated close to Meridian Water in Enfield, and will have its debut as the site for this year's Field Day. New rail links open close to the site in a matter of weeks, meaning that The Drumsheds will be closely connected to spaces across London. The space is overseen by Broadwick Live, and will announce a full Autumn / Winter schedule shortly.